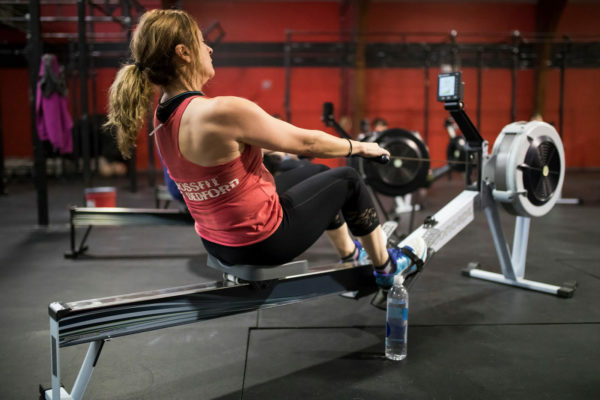 Indoor Rowing classes with a focus on increasing strength, increasing aerobic capacity and decreasing body fat. 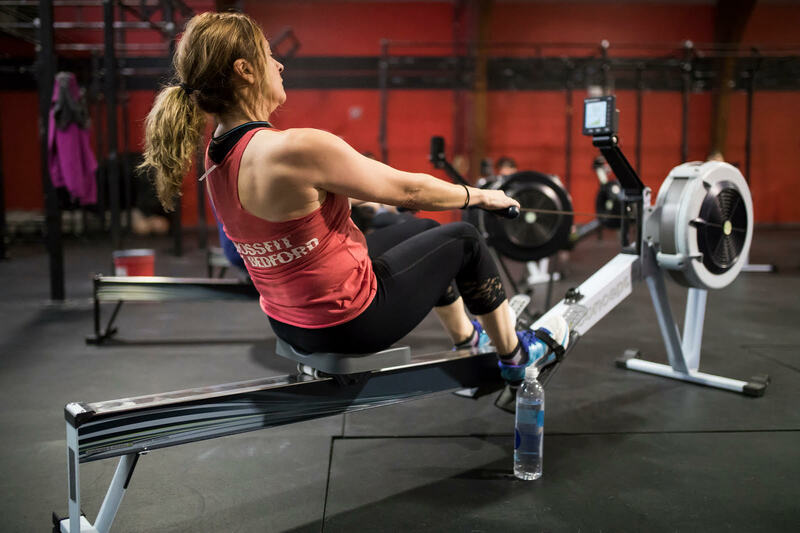 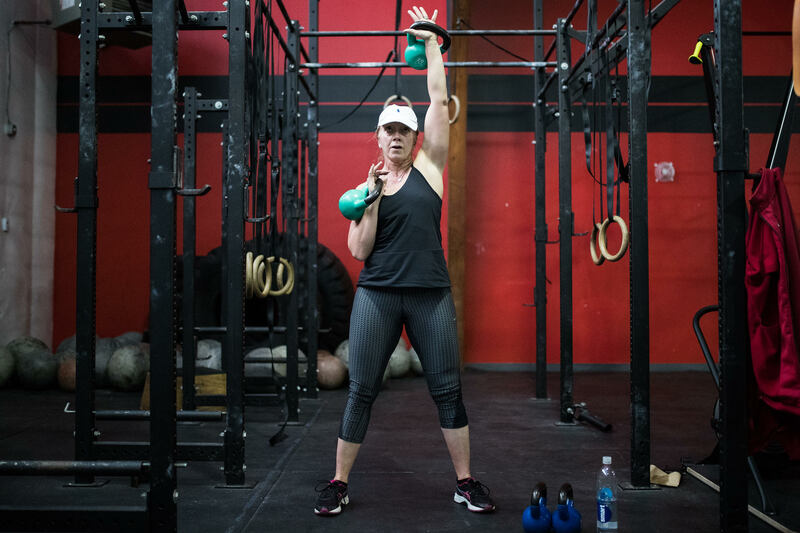 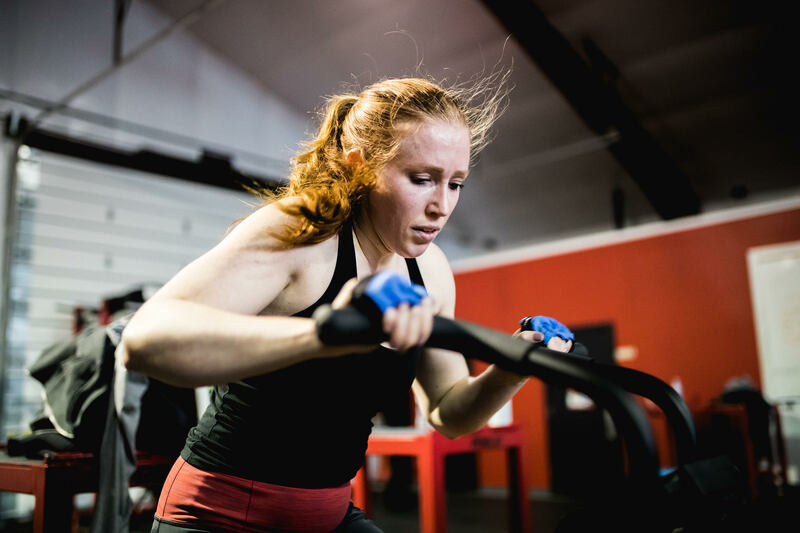 ErgFit utilizes the Concept2 rower and Concept2 SkiErg Along with Kettlebell and bodyweight low impact strength training to help members reach their fitness goals quickly and have fun in the process. 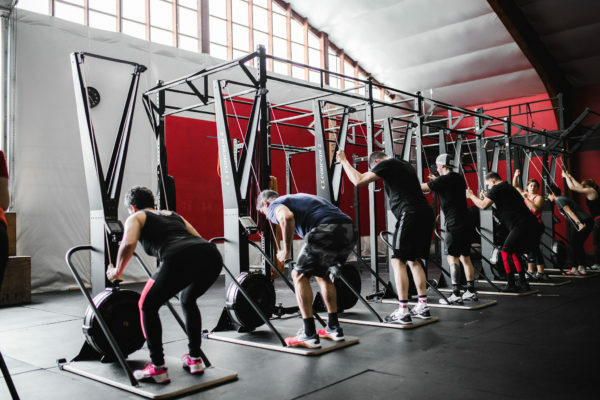 ErgFit has been developed and trademarked by Brad Cardoza CSCS. 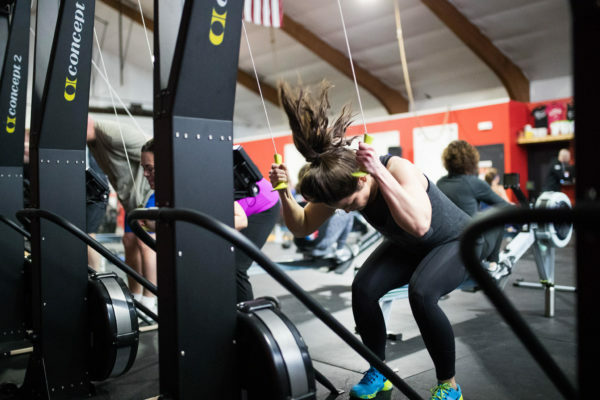 Indoor rowing / ergometer classes utilizing the Concept2 rower, Concept2 SkiErg and Assault Air Bike. Get out of your comfort zone and into our gym.